Mark Zuckerberg, the sixth richest person on the planet, spent an astoundingly large amount of $19 million on his security costs alone during the last three years. The founder and current CEO of Facebook, Mark Zuckerberg’s total net worth come at $44.6 billion according to Forbes. A recent regulatory filing by Facebook detailed that despite being behind five other billionaires in the richest people list, his security spending tops all of them by a considerable margin of millions of dollars. 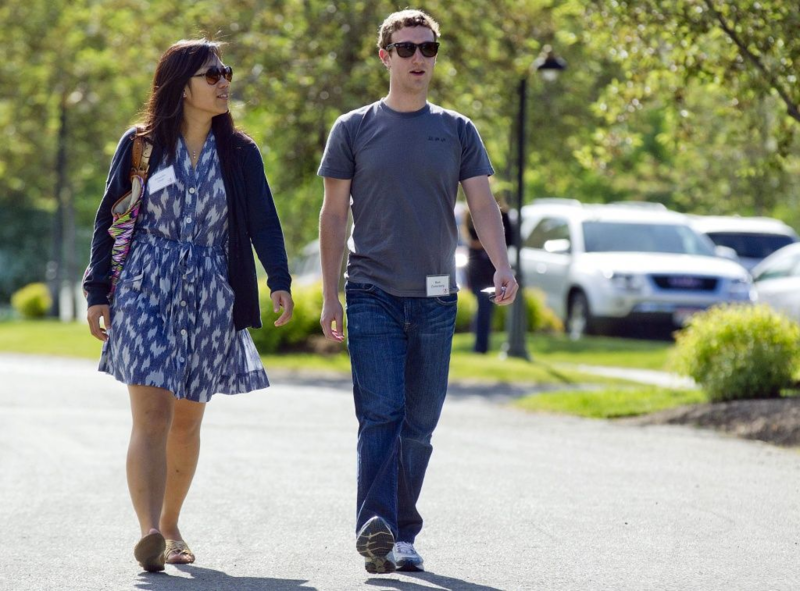 In the past three years alone, Facebook has spent $19 million on Zuckerberg’s security costs. The famed 31-year-old may take only $1 in salary for his responsibilities at the social networking giant, but his security costs are way ahead of any potential salary he could have taken. In 2014 especially, the cost to protect Zuckerberg topped $7.8 million. Around 16 people are protecting him at his Californian home day and night. In perspective, Apple- the richest company on the planet- only spent a meagre $275,000 on its CEO Tim Cook’s security. No other technology CEO or even business moguls comes even close to this figure. Warren Buffet, the famous American business tycoon who is also the third richest person today, spends roughly $370,000 on security a year. Granted, Mark Zuckerberg is more of a public figure and heading a social network which is used almost everywhere around the globe does tend to attract a sheer amount of controversy but that is still an awfully large sum of money for the security of one man alone. The post Facebook CEO Mark Zuckerberg’s security cost $19 million for three years appeared first on TechJuice.